Holy crap. I suspect this must be the most dangerous thing to do at Comic-Con, and that’s including The Walking Dead. Walk into the world of Rick and Morty? It will be hilarious up until the moment something terrible happens to me. But I’m still going to do it. 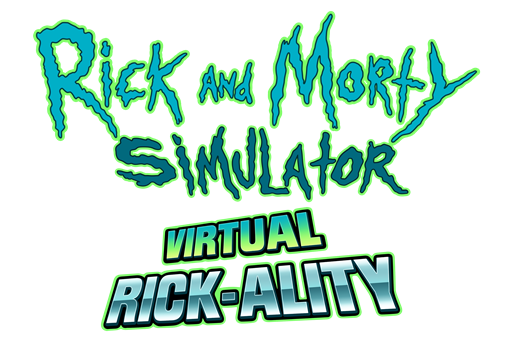 Adding to their usual backside carnival, Adult Swim On The Green, those geniuses at Adult Swim (along with Owlchemy Labs) will be launching a playable demo of their newest VR experience.